Stripes are EVERYTHING! My fiance made a comment about how I definitely needed another striped shirt, aka he was being a little sassy! I love it! I've got a black vest that I love for all the same reasons. I'll be honest though, when I saw the title, I was curious if you were going to say the vest or the ankle boots were the fall staple - I love them both! Such a cute outfit Rachel! I love the combo of the vest and shirt! Cute and cozy! Loving this combo, that vest is a must in every color!! Such a cute fall outfit! Loving the orange vest! 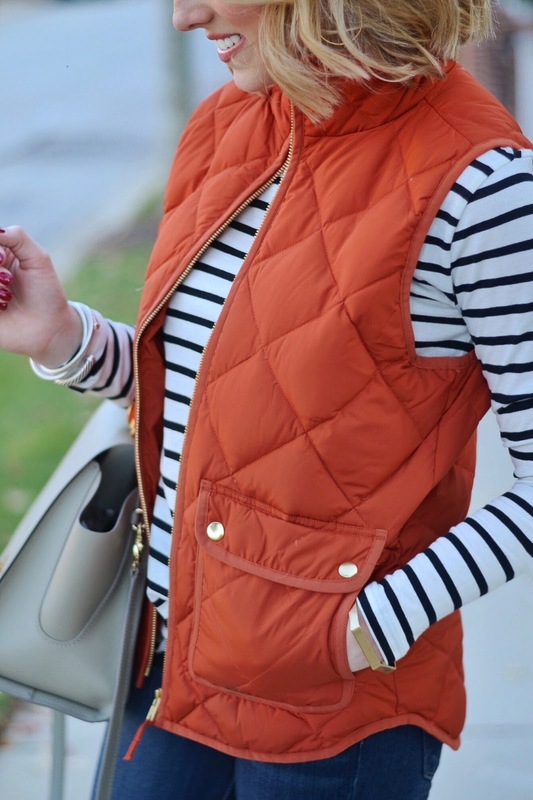 That vest is the perfect color for fall! Love the autumn color to spice up the outfit! Such a great fall outfit! Love that vest! I have a printed puffer vest from J. Crew that I love! I kinda want one in every color haha. SO MUCH FUN getting to meet you today, sweet friend!! 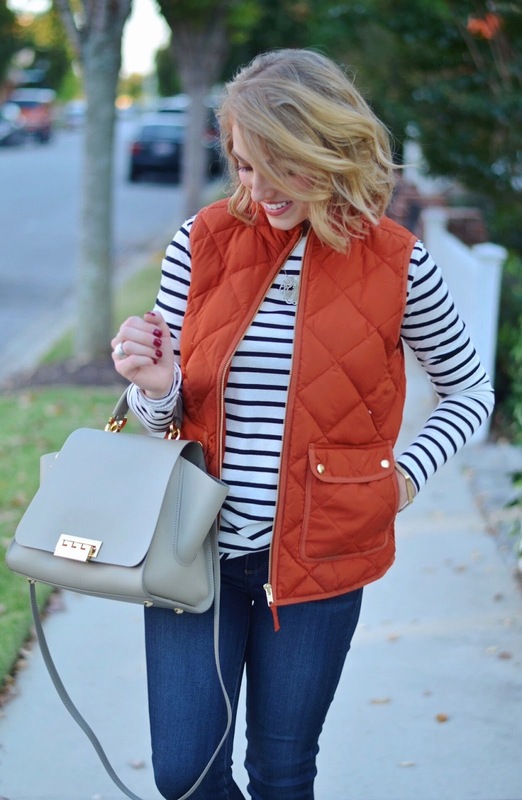 <3 And love this look- that vest is such a pretty fall color! Perfect fall outfit! I love the vest! OH my gosh I need that vest!! 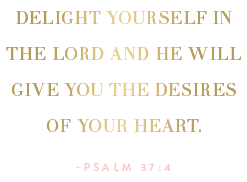 It is such an amazing colour!!! I just bought the brown fleece J Crew vest and I'm in love with it! It's so cozy and perfect for layering! This look is so cute. This is such a cute fall look! I love that orange vest. One of my favorite fall colors! Loving this outfit! 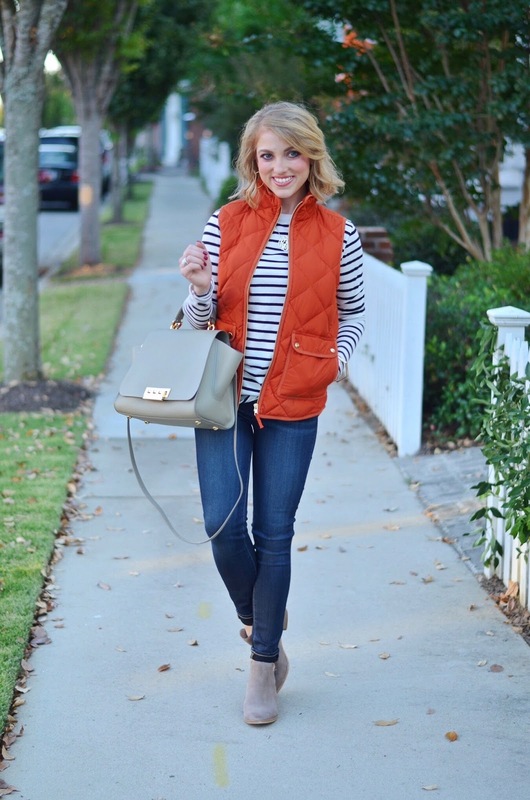 Stripes, a vest, and booties are the perfect fall outfit! 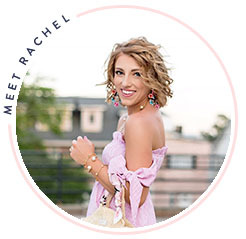 Obsessed with this outfit, Rachel! I love my J. Crew vests and this one looks so cute with your striped shirt!